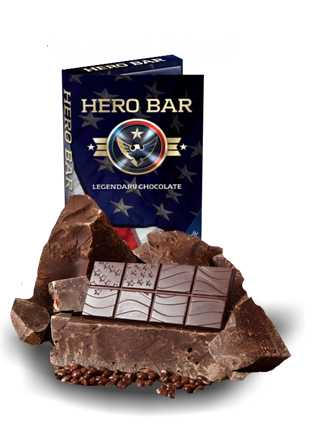 Experience the legendary Hero Bar collection of incredible dark chocolate bars featuring collectable stories of American heroism. From our nation’s beginning, many courageous people have demonstrated unwavering resolve, risking their lives to protect their fellow brethren and advance the cause of freedom and liberty. We at Bravio believe these extraordinary stories are magnificent examples of bravery and conviction, and need to be told. So, we have merged premium chocolate, high-quality packaging, and an inspiring story to create an experience of sweet valor. Each enticing carton cover opens like a book, bringing to life the story of an individual whose outstanding courage, leadership, and determination provides a beacon of inspiration for all of us. As an added feature, the story portion of the carton can be detached as a commemorative keepsake. And we’ve added more detail to each individual’s story here on our website. Every delightful Hero Bar is made with 65% cacao content solid dark chocolate, molded in a patriotic-themed 70 gram (2.46 ounce) bar. And, very soon, you will be able to immerse in our bold 70% cacao and tasty 53% cacao content solid bars, as well as other unique solid dark chocolate concepts. Beyond Hero Bar’s fabulous taste lies the truly wonderful secret of dark chocolate – antioxidants from polyphenols in the cocoa. Antioxidants help eliminate free radicals which can damage cells and tissue, helping protect against heart disease and high cholesterol. How is this possible? The cacao beans are ultimately a plant-based food – fruit from the cacao tree. Wait – there is more! Dark chocolate can increase blood flow and lower blood pressure through the increased level of flavanoids. It has stearic acid, which can neutralize the effects of cholesterol, and oleic acid, a type of monounsaturated fat that provides the heart with protection. Monounsaturated fats can lower LDL cholesterol and raise levels of protective HDL. And finally, a well-known bonus, the antioxidant resveratrol boosts the immune system and helps to improve your mood by increasing the levels of serotonin and endorphins in the brain. Okay – plain English – Awesome Great Taste with Benefits! 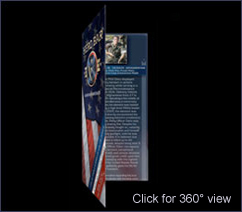 Hero Bar highlights a vast array of military personnel who have proudly performed valiantly for the cause of freedom. 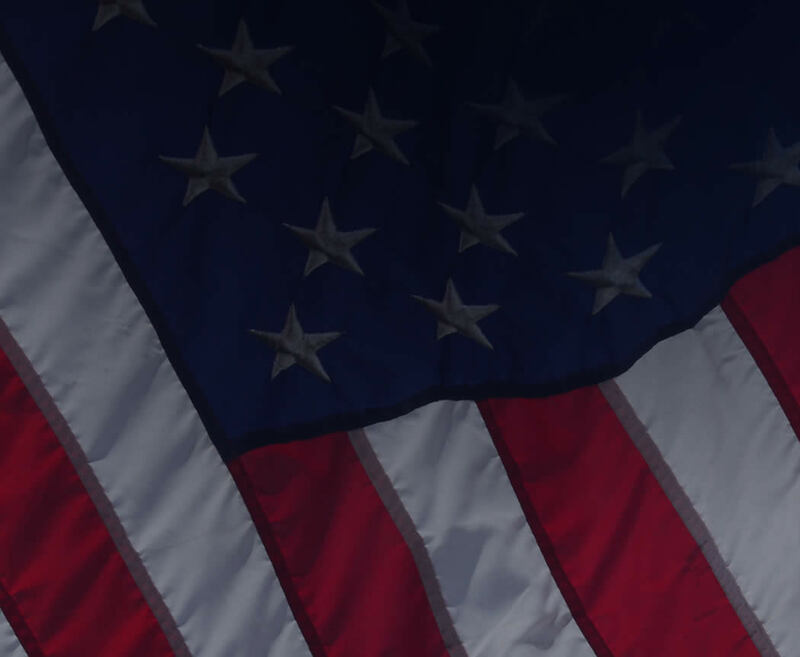 Explore bold heroism, sacrifice, and patriotism, with new profiles being added often. Read about these patriots here, and order your very own set of Hero Bars here. Where possible, a percentage of net proceeds is shared with the charitable organizations who engage us in their special events.